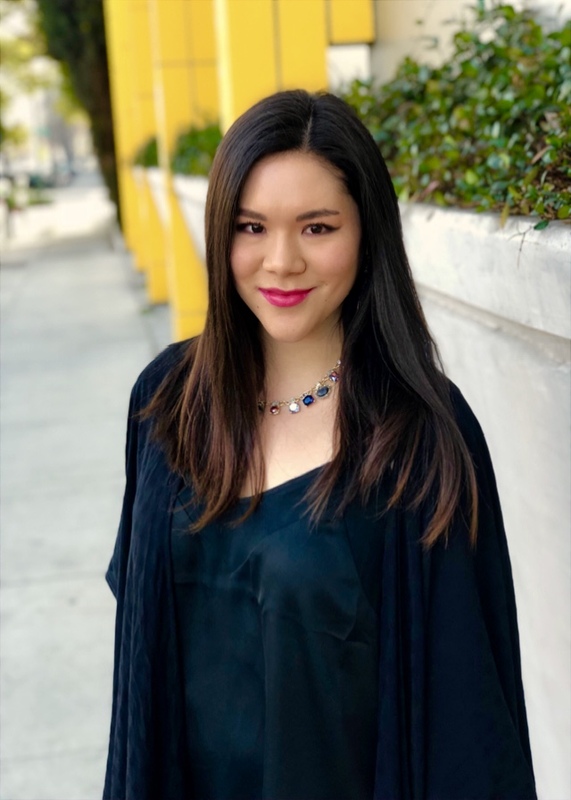 Danielle Wong is an emerging author living in San Francisco. Her debut novel, Swearing Off Stars, was published in 2017. The book was has won several awards, including an Independent Press Award, an International Book Award, and a Benjamin Franklin Award. Danielle’s writing has appeared on many sites, including Harper’s Bazaar, The Huffington Post, USA Today, and PopSugar. She has short stories published in Be the Star You Are!® for Teens and Be the Star You Are!® Millennials to Boomers: Positive Voices in a Changing Digital World. She is currently working on her next novel.